It’s out today! 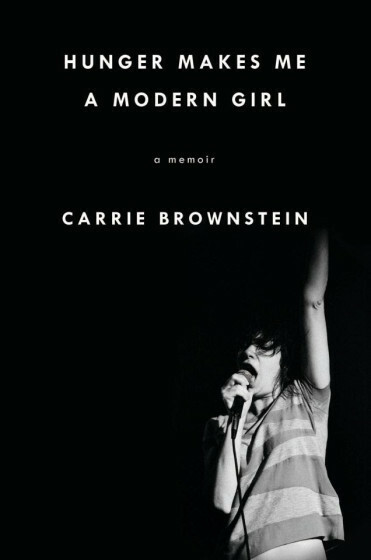 Carrie Brownstein’s bio, “Hunger Makes Me a Modern Girl,” hit shelves today to the delight of old punk rockers and new riot grrrls everywhere. I can not read fast enough to keep up with all the books I need to read right now but obviously it will still get added to the pile. This entry was posted in Fashion and tagged Hunger Makes Me a Modern Girl. Bookmark the permalink.